Preliminary findings from an economic impact study show that genomics is emerging as a distinct innovation cluster in San Diego. The San Diego Regional Economic Development Corp. began collecting data for the report earlier this year in a bid to assess how genomics fits into San Diego’s innovation economy. Final results of the EDC study won’t be released until June 19, the first day of the Bio International Convention, as part of a panel discussion on the local genomics cluster. But some details were offered yesterday by Kirby Brady, the EDC’s director of research, following a press conference intended to promote the annual conference and the bio industry’s economic impact in San Diego. Of more than 1,200 life sciences companies and institutes in San Diego County, Brady said a survey completed last week as part of the study found over 100 local entities with a core focus on genomics. That includes two industry giants: Illumina (NASDAQ: ILMN) and the Carlsbad, CA-based Life Science Solutions Group of Thermo Fisher Scientific (NYSE: TMO), both of which make genome sequencing technology. Local genomics startups include Agena Bioscience, Edico Genome, Helix, and two companies founded by the human genome pioneer J. Craig Venter—Human Longevity Inc. and Synthetic Genomics. Using data from Seattle-based PitchBook, Brady said the EDC also found that venture capital firms invested $292 million in San Diego genomics companies in 2016. That amounted to roughly 22 percent of the $1.3 billion that VCs invested nationwide last year in genomics deals. Of course, a single deal accounted for much of San Diego’s total. Human Longevity raised $220 million in a Series B round early last year. The discussion, billed as a case study of San Diego’s genomics cluster, is intended “to better understand and quantify San Diego’s genomics industry,” including employment, the number of companies, and the available talent pool of genomics professionals. 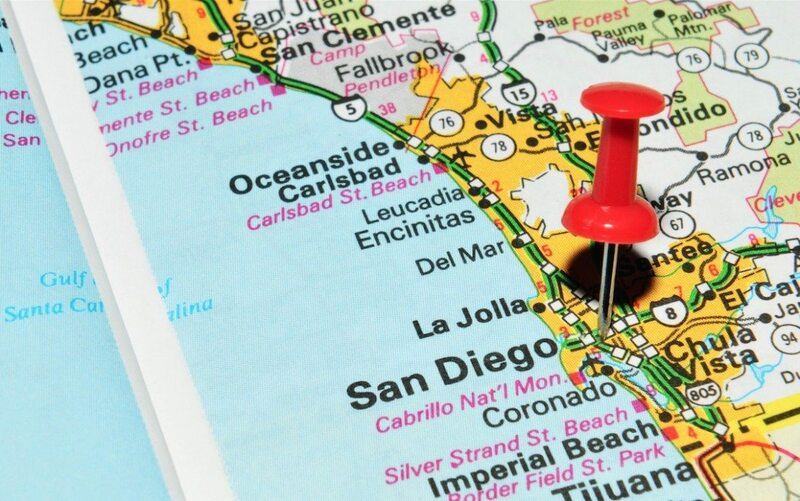 How San Diego’s genomics sector ranks against similar clusters in the San Francisco Bay Area, Boston, and other life sciences hubs is unknown, and may not be easily determined, Brady said. The EDC’s research team could find no comparable regional study on the economic impact of genomics, except in Cambridge, England. A separate report released this week from Biocom, the San Diego-based life sciences industry group, estimates the overall economic impact of the life sciences industry on San Diego at $33.6 billion a year. The Biocom study counted a total of 1,225 companies, research institutes, and other entities in San Diego County, and reported that they directly employ almost 50,000 people here. According to the Biocom report, the National Institutes of Health (NIH) awarded roughly $833 million in research grants in 2016 to both private and public research labs throughout San Diego County. That was about 23 percent of the $3.6 billion in NIH funding that flowed to the state of California. About $1.7 billion in NIH funding went to the San Francisco Bay Area, Biocom CEO Joe Panetta said. NIH funding is a frequently used metric for measuring life sciences R&D, and a key reason why San Diego is a recognized center of innovation, Panetta said. 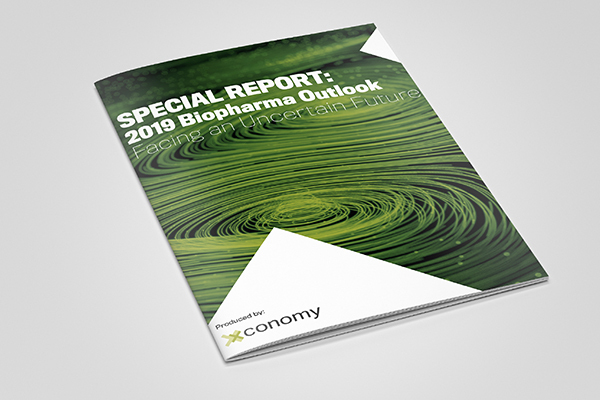 The Biocom report, prepared by the economic and public policy firm TClower & Associates, shows that California is home to over 12,000 life sciences companies and other entities that together generate nearly $317 billion in annual economic activity—and directly employs more than 360,486 people statewide.